zed vs rammus full build. 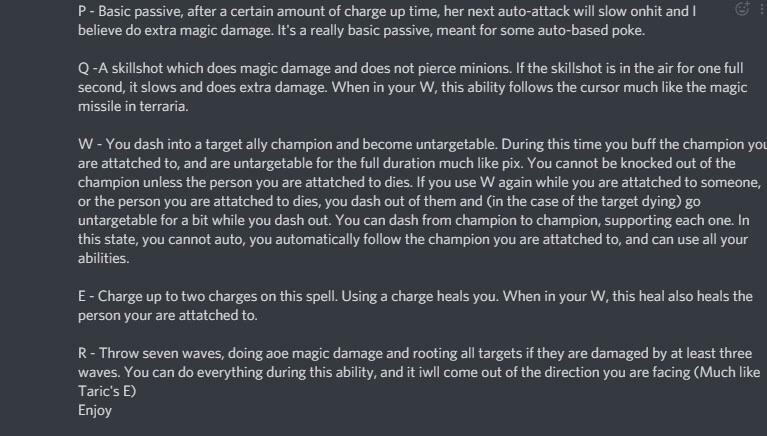 About the new champion's leaked abilities. Give us the report button in Match History. "We want people to pick blue Kayn over red Rhaast"
Remember the mage itemisation update that was supposed to bring diversity to builds? when is morello coming back? Am I The Only One Feeling Like My Losses Are Outside Of My Control? Face it: Riven will never see direct nerfs. Can we nerf Thresh please? SOLUTION to Losing Rank Games due to afk/Disconnect, in spite of Coming back and helping Team Win. Would you rather have Vayne and Riven be gutted to the ground or keep their current state? Queued up for 9.5 mins. Why did riot remove banning from ARAM? Hey riot , who was the designer that worked on Mordekaiser VGU ?